1982 ( no mark) Penny - MD or DDO? 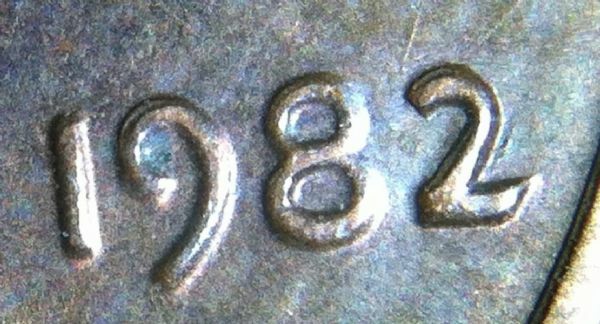 Quote Reply Topic: 1982 ( no mark) Penny - MD or DDO? I came across this 1982 Penny and there is visible doubling on the date. Can someone tell me what the error is and what it could possibly be worth?